Yes, there's Android malware named Geinimi. No, you're not going to care. Yes, there’s Android malware named Geinimi. No, you’re not going to care. What’s frightening about it? Essentially, Geinimi carries the ability to turn your phone into a member of a botnet. As such, it appears that whomever is behind Geinimi has the ability to run applications on your phone without your knowledge or consent. Pretty scary stuff…except that it’s not. Why not? Because unless you fall into the category of Android owners who download applications from unauthorized, 3rd-party app repositories based in China, you’re pretty much safe. Remember folks, in order for Android to run an application, you have to give it permission. 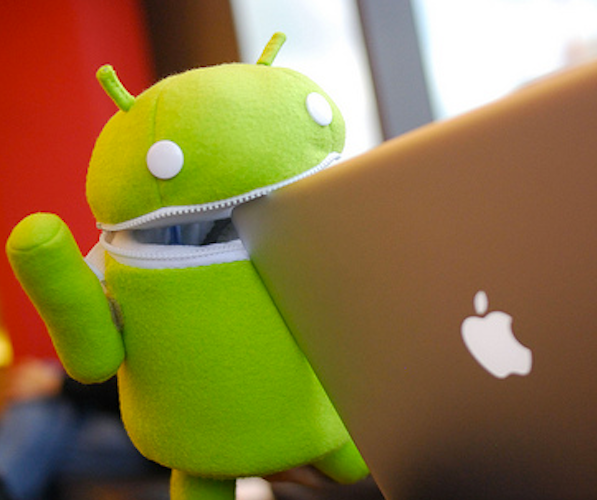 Beyond that fact, the vast majority of Android owners get their applications from the ever-growing Android Market. While it’s not fully policed, it is at least official and it’s a better option than some unknown repository. So there you have it. Like any platform that gains in popularity and visibility, Android is set to have a number of exploits and malware attacks thrown at it. But play it smart and you’ll be playing it safe. Simply stated, stick with the Android Market or known application developer websites and you can laugh off this attack like all the ones in the past.